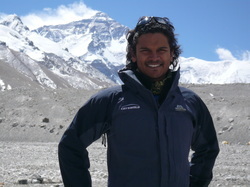 On 2 April 2011, I left on my quest to become the first Mauritian to climb Everest. 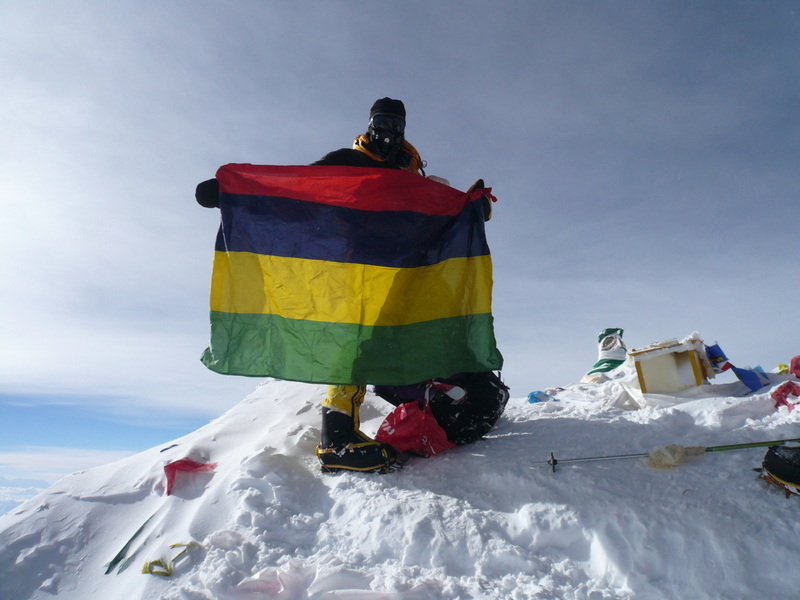 The whole expedition took 2 months and was one of the toughest challenges I have ever undertaken. 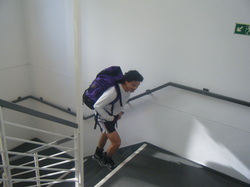 Follow me on the climb!! !